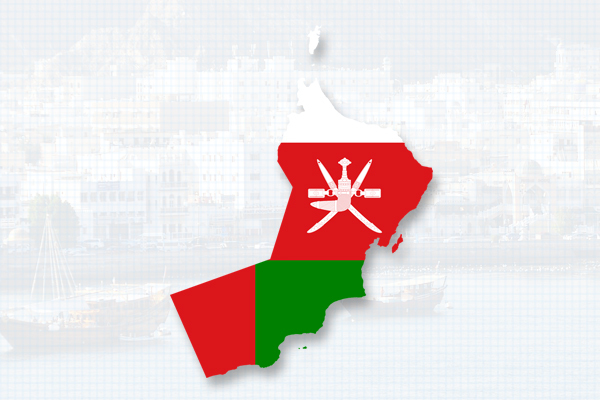 businessgateways welcomes you to the Sultanate of Oman! Known as 'Magan' during the Sumerian Era, Oman lies in the South Western part of Asia on the southeast coast of the Arabian Peninsula and has been one of the most strategically active trading ports in the region dating back centuries. The wise leadership of His Majesty, Sultan Qaboos Bin Said Al Said has transformed the Sultanate to a world-class Nation setting high standards in living, health and infrastructure. Though the primary source of revenue is Oil, Oman is positioning itself as a major attraction in Tourism, Trade and Investments. 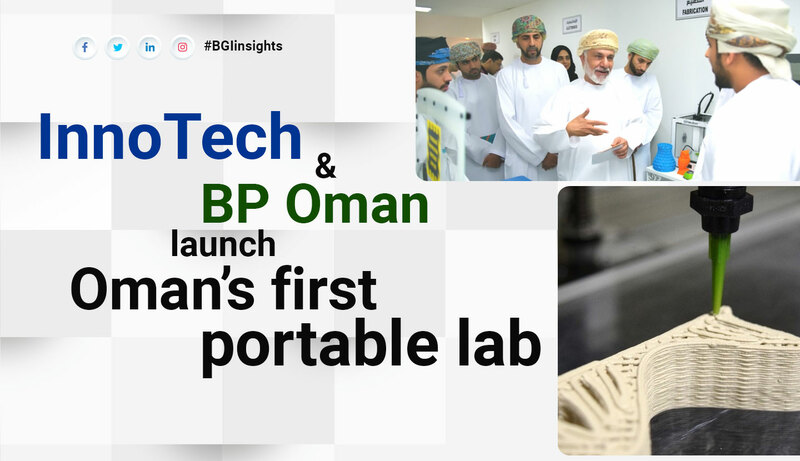 businessgateways is proud to have its Head Quarters in the Sultanate of Oman showcasing its Business opportunities and potential to the world. Open to international markets, as Oman is located at the confluence of three continents - Africa, Europe and Asia. 100% foreign ownership in free zones and 70% in most sectors. Safe economic structure through growing tourism and services sector. 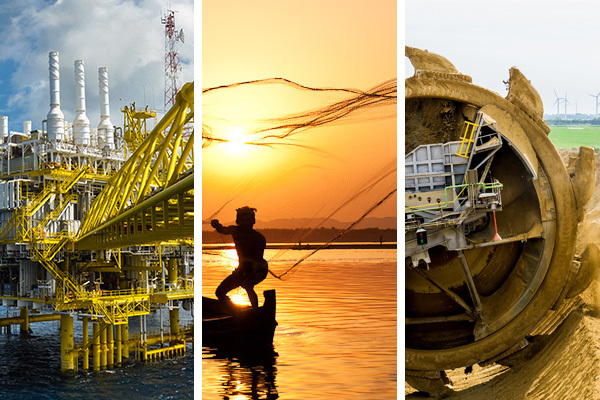 Huge investment opportunities in various proven industries such as Construction, Logistics, Fisheries, Mining and more. 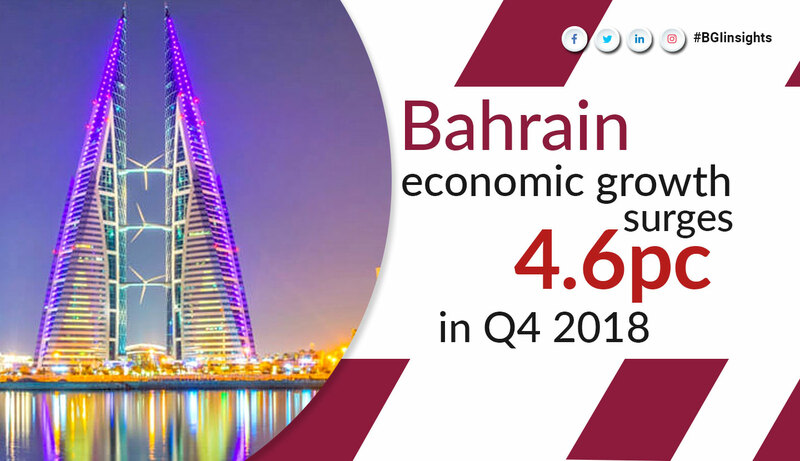 Sound economic management by the Sultanate which provides an Investor-Friendly environment. 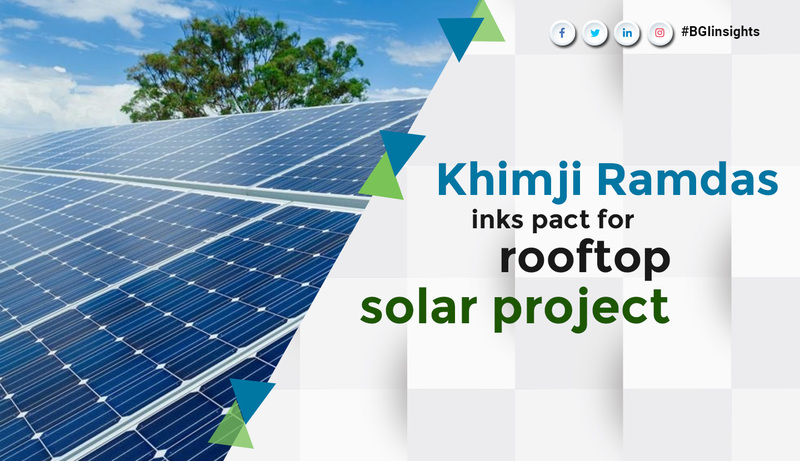 Highly skilled workforce, that has expertise in almost all industries. Connect_Oman is a business support initiative of businessgateways. 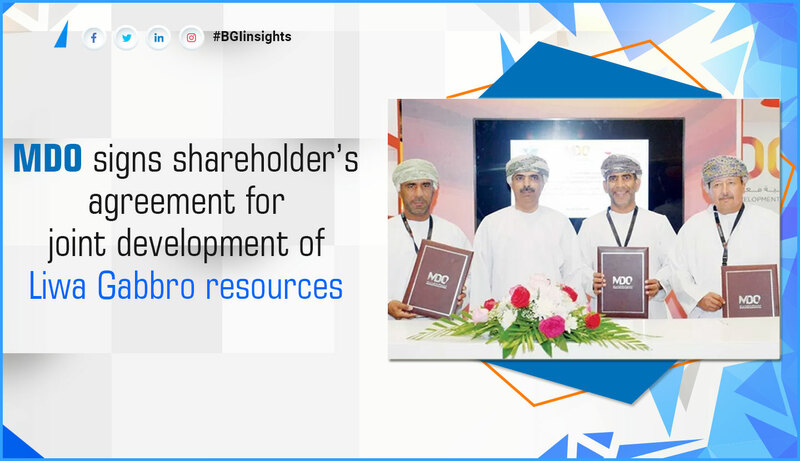 It is a one-stop platform for international companies that need critical information to set up their business in Oman. 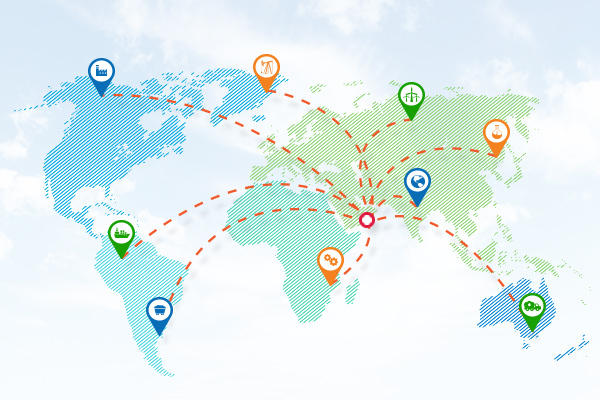 Governmental and Commercial organizations including Trade Development Divisions of International Embassies are showcased on Connect_Oman, offering incoming companies a direct connectivity to the right departments of their respective countries. 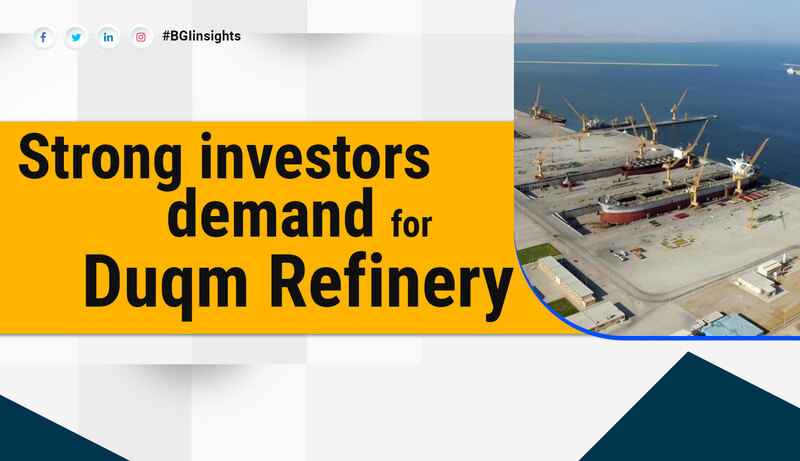 The objective is to connect international companies to the right government, ministerial & commercial entities in Oman for relevant business information pertaining to Exports, Imports & Investments. Companies can get to know the current trends & critical information for effecting a successful FDI and also helping incoming companies identify & establish business partnerships in Oman. 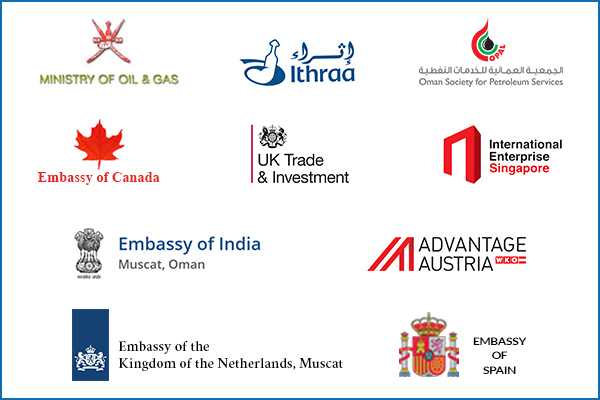 The Connect_Oman initiative covers various business support categories such as Ministries, Embassies, Trade Bodies, Societies and Financial institutions. 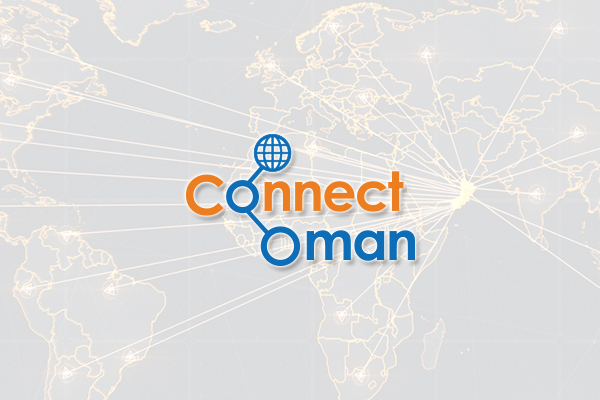 Be a part of the unique platform Connect_Oman, hosted on the National Business Framework (NBF), which connects businesses with key business support agencies / entities in Oman and worldwide. Oman's Government Departments, Regulatory bodies, Free Trade Zones, Economic Trade Divisions of International Embassies in Oman, and many more, are profiled on Connect_Oman. 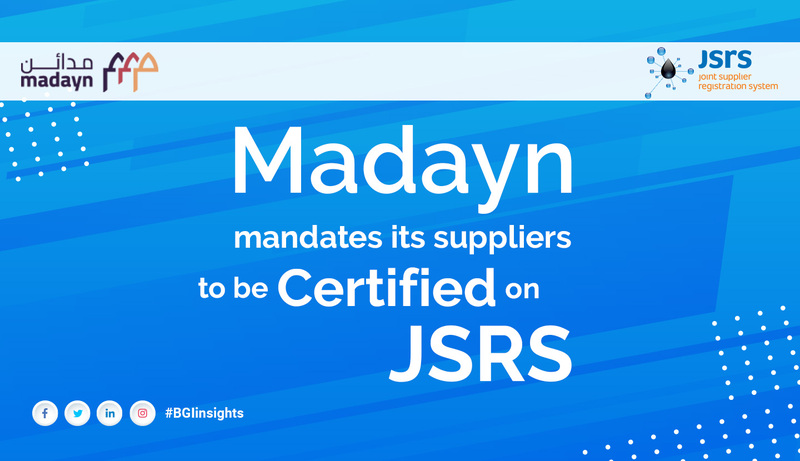 You can directly view and connect with them for vital information to help establish your business better in Oman. Discover the endless business opportunities now! Contact us for more information.